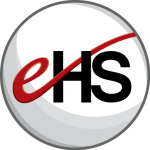 eHealthcare Solutions applies social media to healthcare and pharmaceutical marketing strategy in a systematic way. 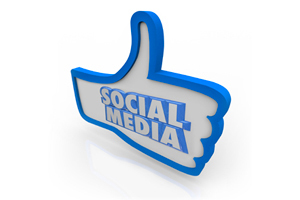 We have tested the major channels and experimented with new social media tools. 1 Some guy named Nick on a blog. Modified slightly for my purposes.